Learn how to install the ClamAV antivirus in Ubuntu 16.04. Learn how to register a Twig extension manually in a symfony 4 project without the autowire feature. Learn how to retrieve the root directory of your symfony 4 project and other container parameters with the help of a service. How to start an eLearning website with and without coding? Learn how you can create an eLearning website from scratch with or without coding. Learn how to restore a database from multiple bak files in your SQL Server using SQL Server Management Studio. Learn how to register a custom DQL function (a doctrine extension) in Symfony 4 easily. 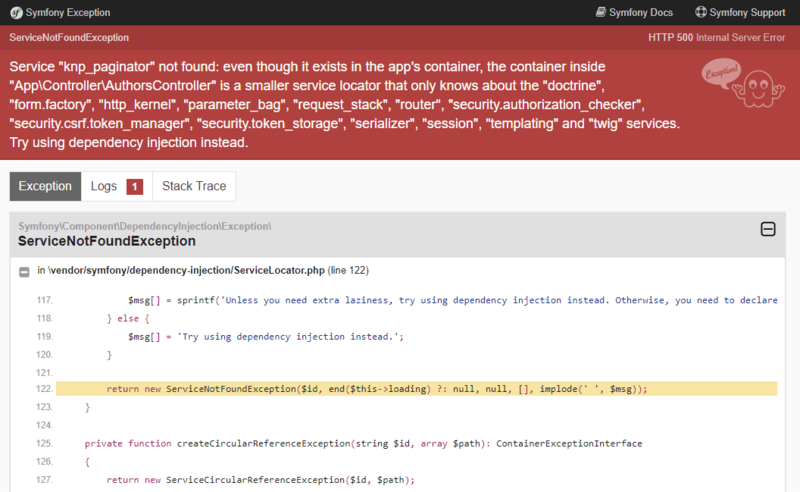 Learn how to solve this exception of KnpPaginator Bundle in Symfony 4. Why Choose Kotlin for Android App Projects? 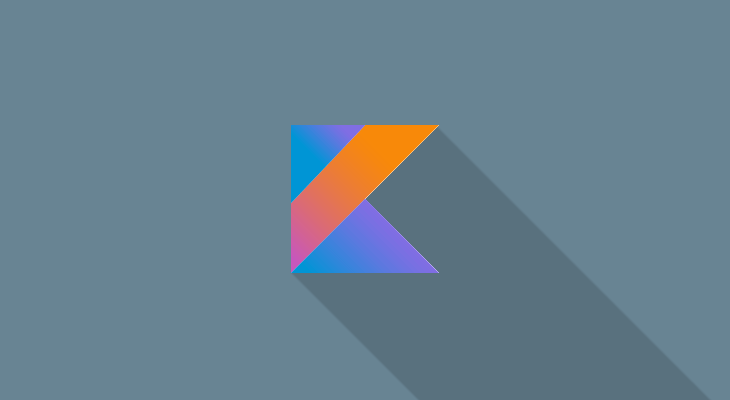 Check this 5 reasons why Kotlin should be used by developers for Android. 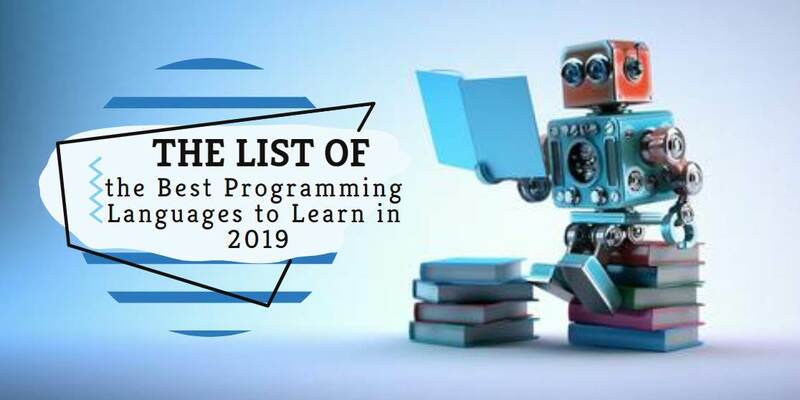 Check our list of the best programming languages to learn in 2019. 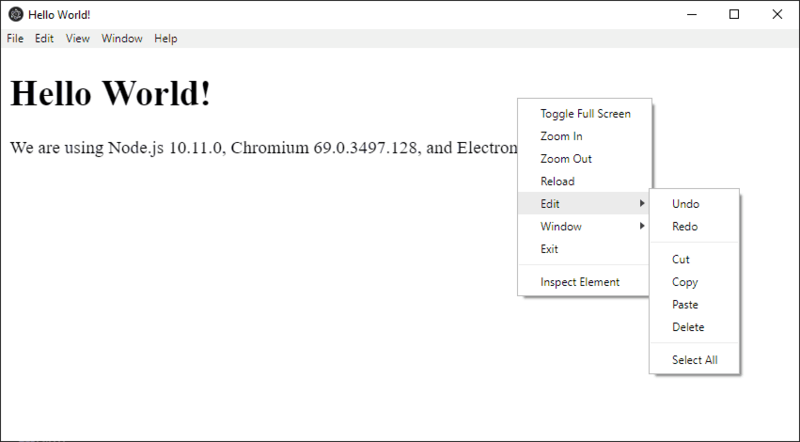 Learn how to implement and customize a native context menu in Electron Framework. 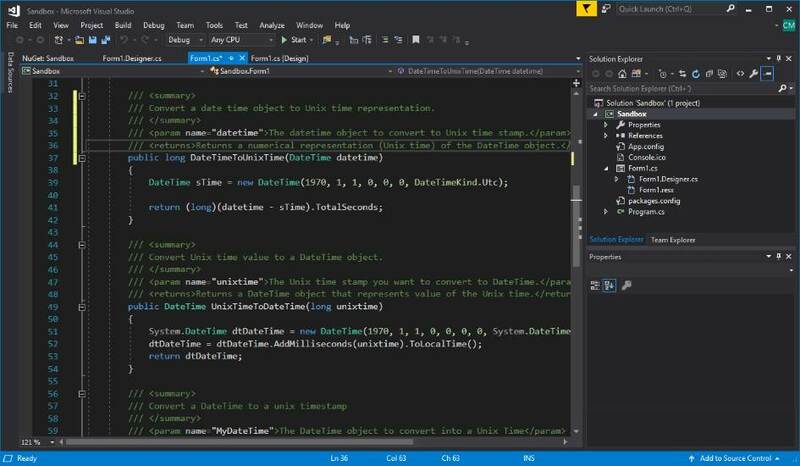 Learn how to know if a number is an armstrong number in C.
Learn how to change from the default theme of Visual Studio Community 2017 to a darker one.